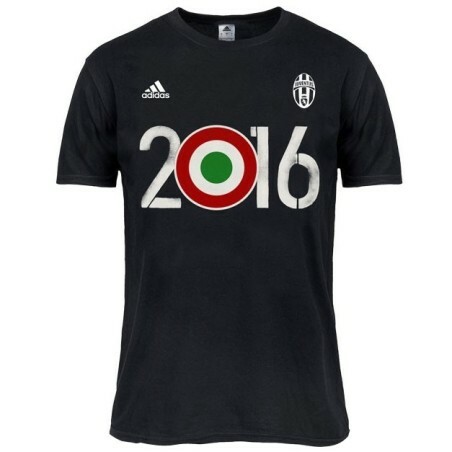 Juventus FC t-shirt to celebrate the Champions of the Coppa Italia 2016 Adidas. 100% cotton fabric. 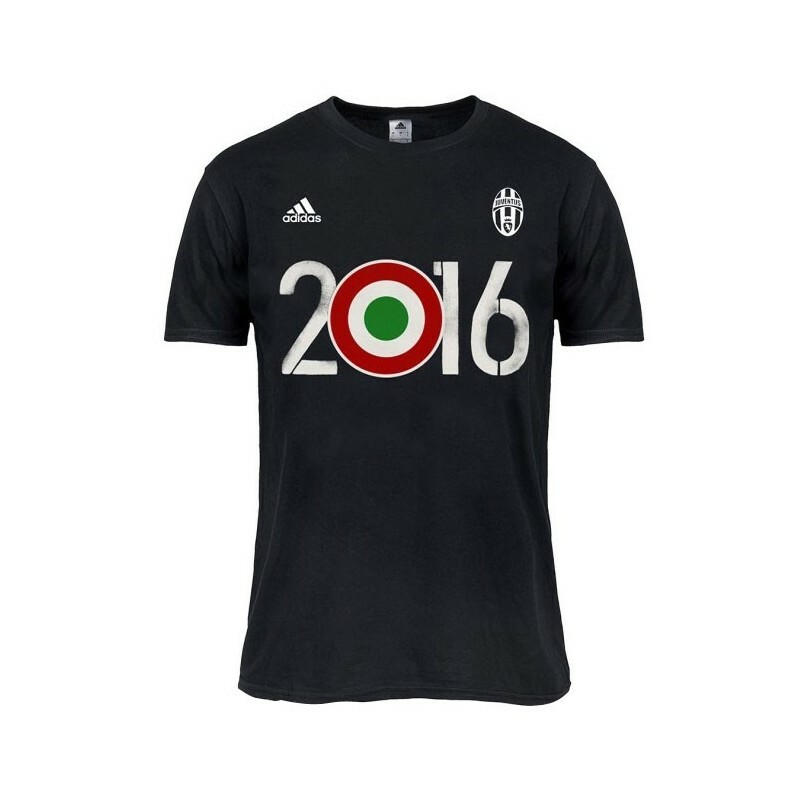 This t-shirt is the official t-shirt to celebrate the victory of Italy Cup 2015/16 at the Olympic stadium in Rome.